A one of a kind product, our exclusive range of 100% European-made engineered marble is the most versatile marble-based stones ever created. 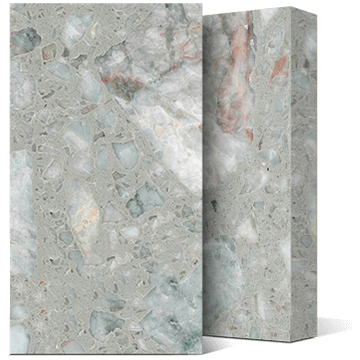 Featuring fourteen stunning colours, available in a gorgeous polished finished and 12, 14 & 20mm thickenesses. Natural Marble Has Evolved With Our Australian Exclusive Line of 100% European Made Engineered Marble. Created due to a forward-thinking understanding of the limitations of and supply ability of Natural marble, our Victorian Exclusive line of engineered marble seeks to offer a more cost-effective solution for those wanting a luxury product at a more affordable price point. 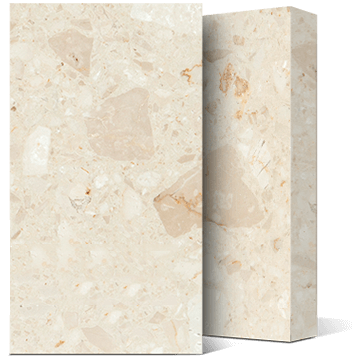 Available in 12, 14 and 20mm thicknesses and a range of colours and styles, engineered marble is the ideal product for all home, retail and commercial environments thanks to its unique and patented & engineered production process. 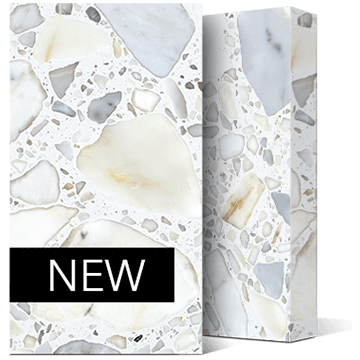 Featuring our ultra-popular “Classic” Series, as well as the world’s only UV & Outdoor rated “Exposed” series, engineered marble is changing marble as we know it throughout Victoria. 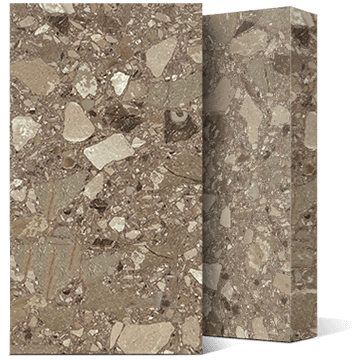 A Modern Twist on The Classic Terrazzo Style. All our of Engineered Marble Product meet strict air quality and environmental control guidelines for use within sensitive areas. It also boasts ISO9001 certification, as well as being sustainably produced distributed, helping care for the environment. What Applications Is Engineered Marble Suitable For? Where Can I see This Material In Person? What Is the Slab Sizing? 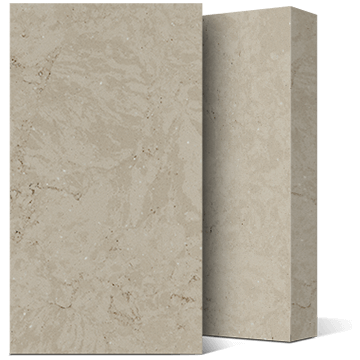 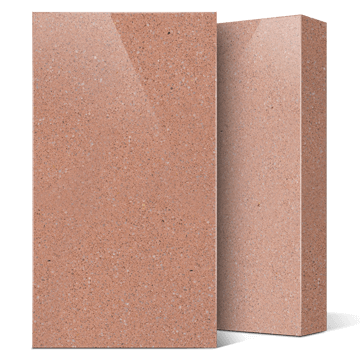 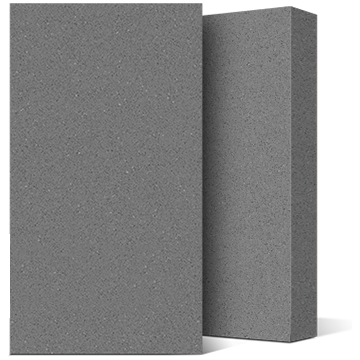 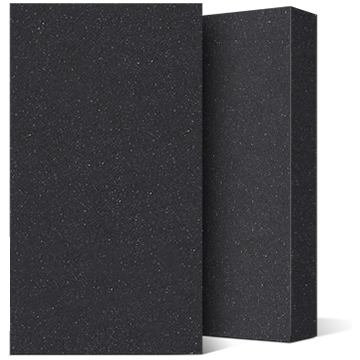 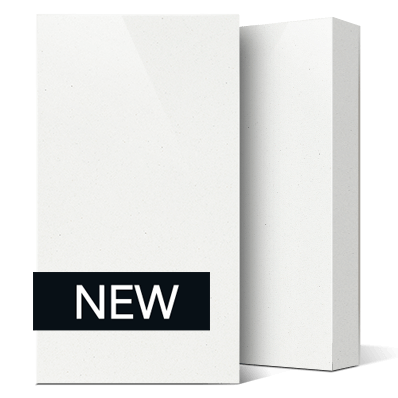 Classic Series – 3050 x 1240 x 20mm Premier Series – 3050 x 1240 x 12mm Indent Series – Available in Slabs or tiles @ 12,20 or 30mm Thicknesses. As a distributor, we only sell to stonemasons from who you can purchase your stone and fabrications services directly from. 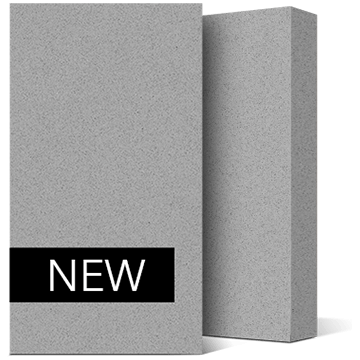 We do this to ensure fair pricing and the ongoing supply of work for our trusted stonemasons who choose to work with Epsilon Stone. 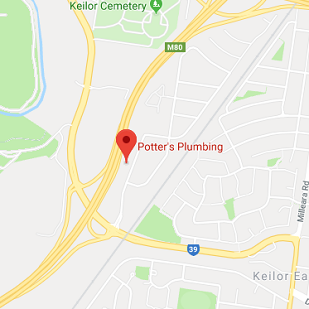 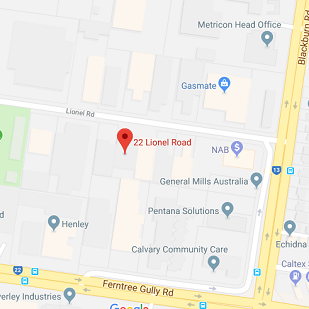 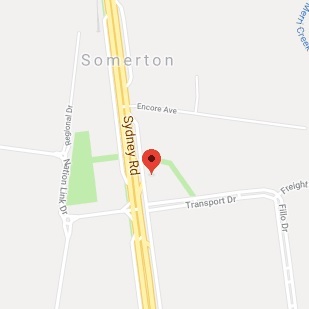 You can also purchase directly from our Melbourne based distributor, Jordain Stone, located at 22 Lionel Rd, Mt Waverley.